The Atari 5200 SuperSystem (more commonly known as the Atari 5200), is a gaming console that was released back in 1982 by Atari Inc. 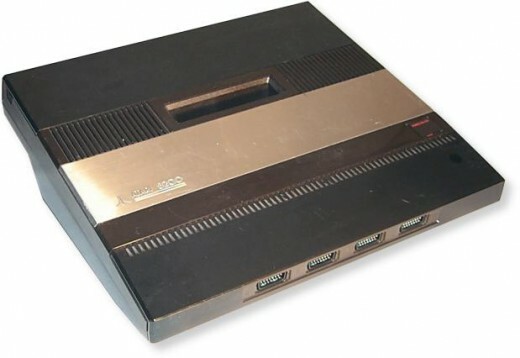 This console was intended to be a higher end 'complementary' unit for the already uber-popular Atari 2600 which had been released in the late 1970s. The Atari 5200 was created as a competitor to the popular Intellivision console but ended up directly competing with another fine console of the time, the Colecovision during the early to mid 1980s. The console's technology was based on Atari's existing 400/800 range of computers and the internal hardware was very similar. Despite these similarities software was not directly compatible between the two systems. The consoles controllers were quite cool and revolutionary at the time. They featured an analog joystick and a numeric keypad, along with handy buttons allowing the user to start, pause and reset the current game. These were all useful and practical features that increased the experience for the gamer. The 360-degree non-centering joystick was touted as offering more control than the four-position joystick controller that was used with the Atari 2600 - and to be fair it did; the control you had in games was better than it ever had been, to a certain degree. 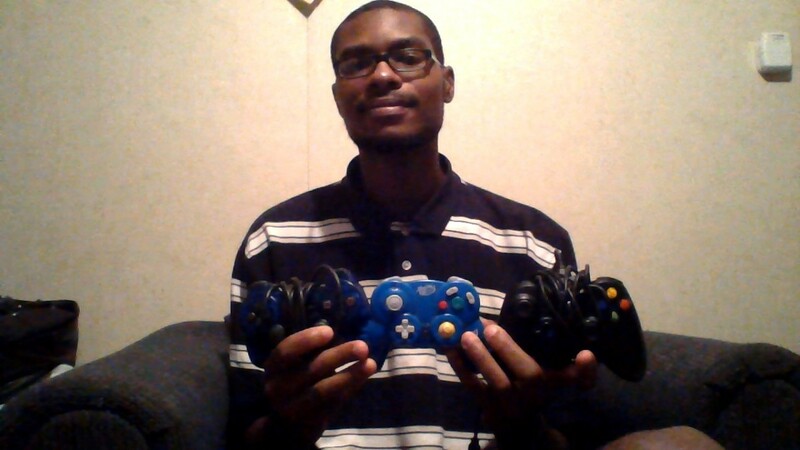 The controller was not without drawbacks though and the inherent flaws will be discussed later on in this article. In the early 1980's a second wave of games consoles came to market which were way more advanced than what we had been given in the late 1970's. The Atari 2600 had been a fine gaming console, but by 1982 it was starting to creak a little. Atari took the plunge and decided to release a newer and more powerful console. 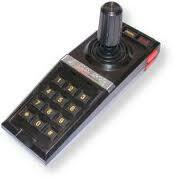 They re-entered the games market with a design that closely matched the Atari 2600 original specifications. 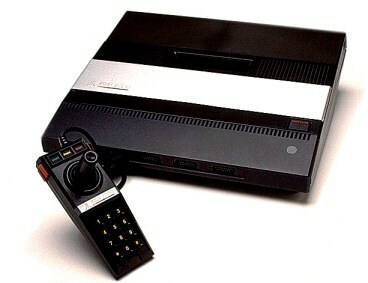 In its prototype stage, the Atari 5200 was originally called the "Atari Video System X - Advanced Video Computer System", and was also codenamed 'Pam' after a female employee at Atari Inc. It has also been rumoured that 'PAM' actually stood for 'Personal Arcade Machine', as the majority of games for the 5200 system ended up being arcade conversions. Actual working Atari Video System X machines which have hardware 100% identical to the Atari 5200 do exist, but they are extremely rare and valuable. The initial 1982 release of the 5200 system featured four controller ports, which put it above nearly all other systems of the day. Most early 1980's consoles provided support for only to joysticks or controllers. The 5200 also featured the innovation of the first automatic TV 'switch-box', allowing it to automatically switch from regular TV viewing to the game system signal when the console was switched on. This is before the days of SCART connectors and was again, a revolutionary piece of technology. The 1983 revision of the Atari 5200 had only two controller ports as opposed to four, and a change back to the more conventional non-autoswitching RF switch. Changes in the cartridge port allowed for the Atari 2600 adapter released that year. This adapter was only made to work on the two joystick port version of the 5200 which explains why Atari downgraded these later models. It was possible to modify the four port consoles though and eventually Atari released some four-port models which were compatible with the 2600 adapter. Top Tip: - If the unit is compatible it will have an * as part of the serial number. The controller prototypes used a yoke and gimbal mechanism that came from an RC airplane controller kit. This simple design gave very nice smooth linear control and was highly reliable. Despite the controllers being quite revolutionary and having function buttons and dual fire buttons, the controllers that were supplied with the console were quite different to the prototype versions. 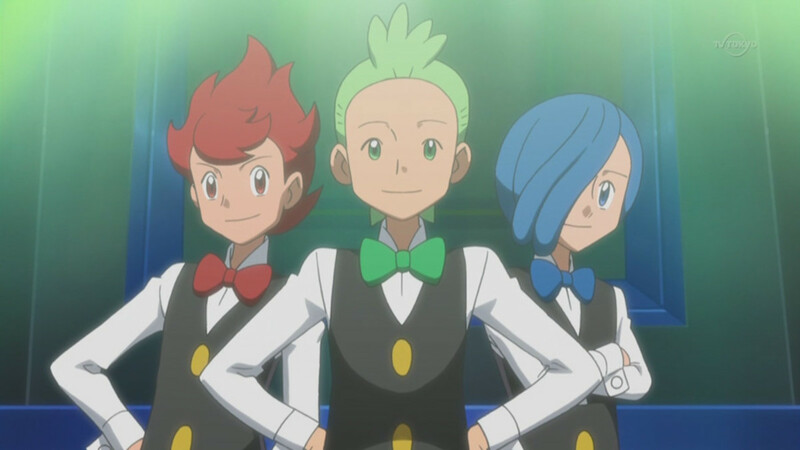 So different in fact that they ended up being a major disappointment to gamers and a huge downfall for the system. The stick used a weak rubber boot rather than springs to provide centering which turned out to be ungainly and unreliable. In many games the movement felt quite 'stodgy' due to the poor internal design. This lead to third party controllers ended up being snapped up by frustrated players. Atari Inc. released the Pro-Line track-ball controller for the system, which was used primarily for those classic arcade titles such as Defender and Centipede. A paddle controller and an updated version of the original controller were also in development, but neither ever made it into full production. Nodody's Hotter Than Atari This Summer! Due to the poor controller design and a lack of enthusiasm from Atari themselves, the 5200 did not fare well commercially, especially when compared to its predecessor, the Atari 2600. While it was capable of superior graphics to its' younger sibling and was also technically superior to Mattel's Intellivision console, consumers criticised its lack of compatibility with the 2600's existing large library of games. An Atari 2600 cartridge adapter had also been released for the Intellivision so it was not until the revised 2-port 5200 model in 1983 (along with the game adaptor) that gamers were able to load up these existing titles on the newer hardware. The machine was bundled with Super Breakout, which was a title that did not take full advantage of the superior hardware. A shame. It really should have been a showpiece title for the machine demonstrating the advanced graphics and sound capabilities, but it was a quick and lazy port that was merely 'decent' and not the best way to impress your new customers. During its lifetime, Atari paid relatively little attention to the 5200, instead dedicating most of its resources to continuing to develop games for the already saturated Atari 2600 market. As a result, the 5200 had a comparatively small library of games, many of which were simply updated versions of Atari 2600 titles. Again, this tactic failed to excite consumers. Players wanted new games that really took advantage of the new technology; unfortunately top end titles ended up being few and far between on the machine. As we have already mentioned about the standard joysticks and the non-centering analog controllers received a lot of criticism for their sloppy design. In May of 1984, during a press conference at which the Atari 7800 was introduced, the company announced that the 5200 console had been discontinued. It had been given just two years on the market, which is a real shame as it deserved a lot more. Despite the lack of effort from Atari and the lack of real quality titles, total sales of the 5200 console were reportedly in excess of 1 million units, so it's not all bad. 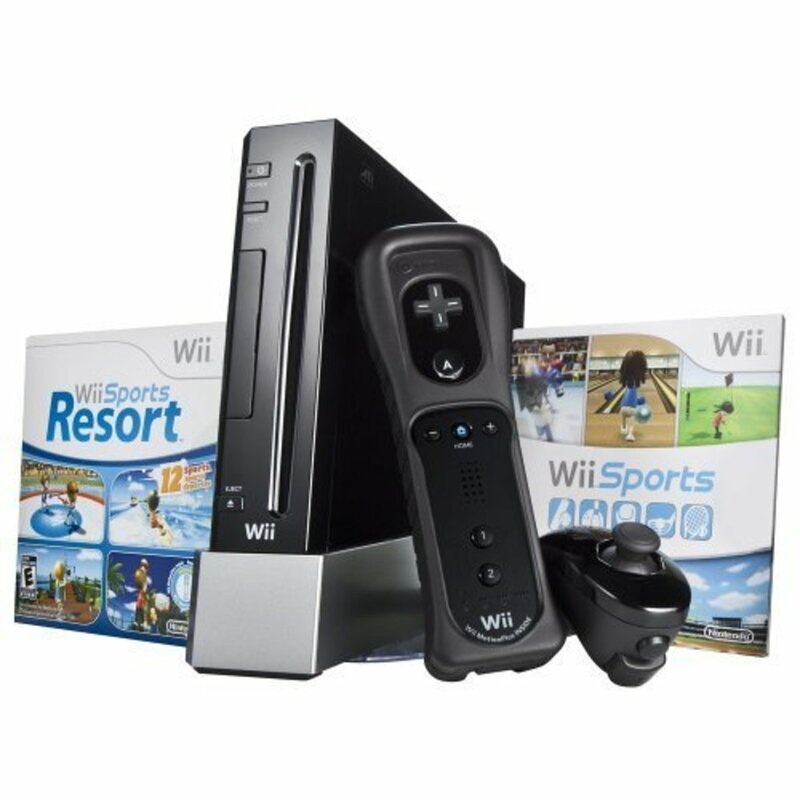 For me, this is a console that deserved a far better run at the market. If you have one of these consoles, or if you manage to pick one up there are still some games that are more than worthy of your attention. Jungle Hunt - platfrom adventuring that is as frustrating as it is addictive. Missile Command - you cannot have a home console and not use it to play Missile Command! A good version of the classic arcade game. Pacman - far better than the lamentable Atari 2600 version. A great version of the arcade classic for the home system. Pengo - a great version of a truly addictive game that is loved by many. Pole Position - a fine conversion of the classic arcade original. If racing is your thing then prepare to qualify! Real Sports Baseball - if you like baseball you cannot go wrong with this. Check out the digitized voice samples too! Real Sports Tennis - this was a great sports simulation back in the day and has a lot of charm. Game, set and match. Space Invaders - the classic arcade game still plays well here. Repel those invaders in a great home version. Vanguard - a great version of the 'Scramble' type arcade game. The excellent gameplay is marred by the 5200 original controller (which is a real pity) - so play this with a trackball to see how good it really is. Note the Flash Gordon powerup music too! All of the above games are well worth your attention and some go to show what could be achieved with the hardware. Is The Atari 5200 Worthy Of Collecting? If you are an avid collector of retro gaming consoles then this is a unit that is well worth owning. Atari really were a pioneer of home gaming systems, and it's a shame that you just do not see the Atari brand as often as you used to. There is a lot of fun to be had with one of these, and despite the 'shortcomings' of the hardware there are plenty of classic games that are just begging to be played. Units and games are relatively easy to come by via Ebay, car-boot sales and markets. Keep your eyes open for the games mentioned on this page. Any Fans Of The Atari 5200?